I’ll make this one short and sweet, like the Pastry Crème Filling! I know, I’m cheesy, but you love it! 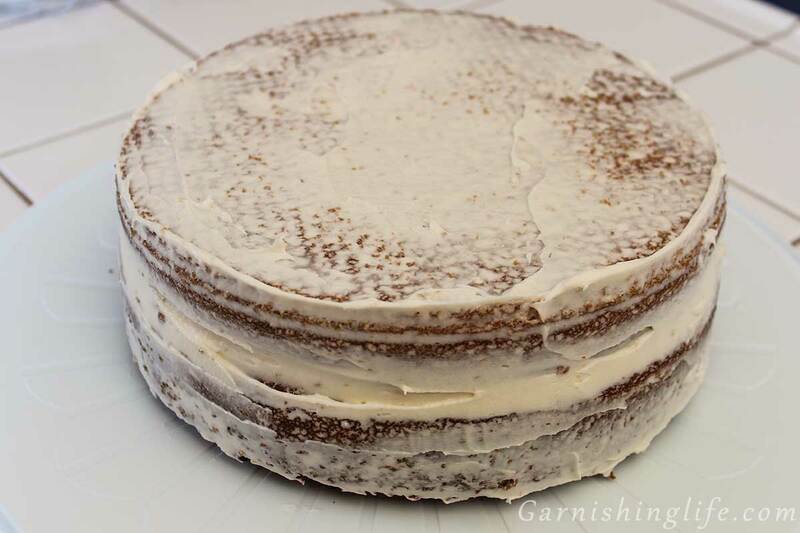 I use this recipe between layers of my Rich Vanilla Cake and cover with Light Buttercream Frosting for a very light, delicious dessert that can be decorated in any way you want! 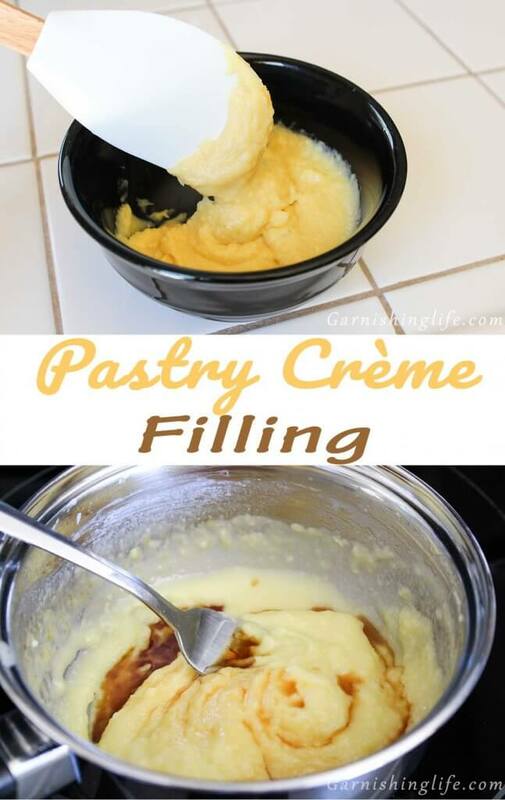 Mike says this Pastry Crème Filling tastes like vanilla pudding, he wanted spoonfuls of it on its own when I was making it! You could definitely just eat it by the spoon! This is just a 5 step recipe. 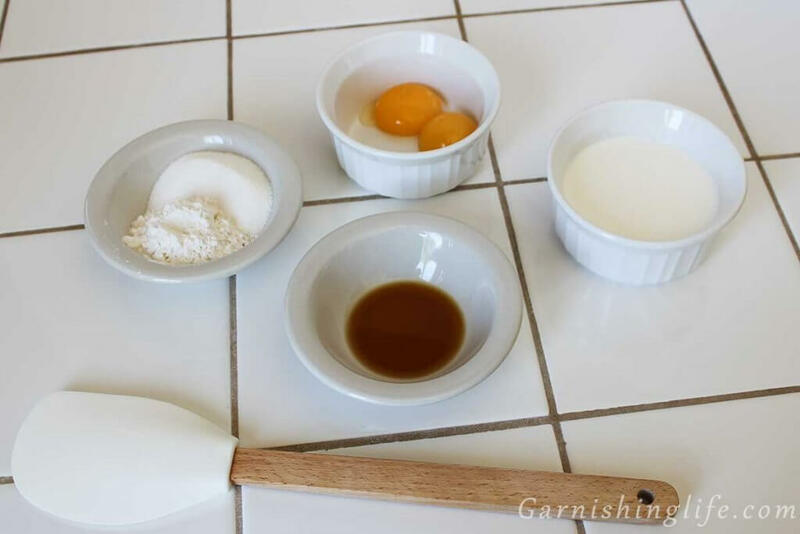 Start by combining all ingredients, except vanilla, in a small saucepan. 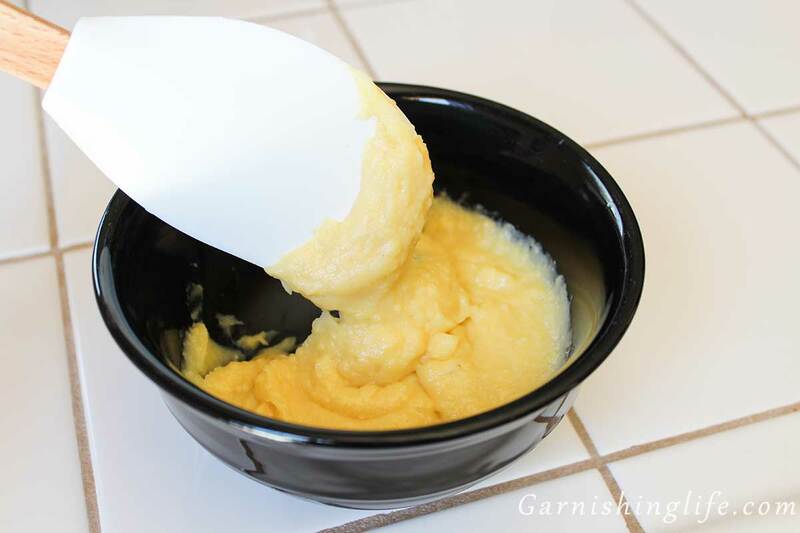 It will be a bit lumpy, it takes a little work to get that smooth and creamy. It will smooth as it cooks. Cook over medium heat, stirring constantly until thickened. Remove from heat and stir in vanilla. Stir well! Then, transfer to a bowl for refrigeration. After an hour, you’re ready to go! Just be sure to stir before use. 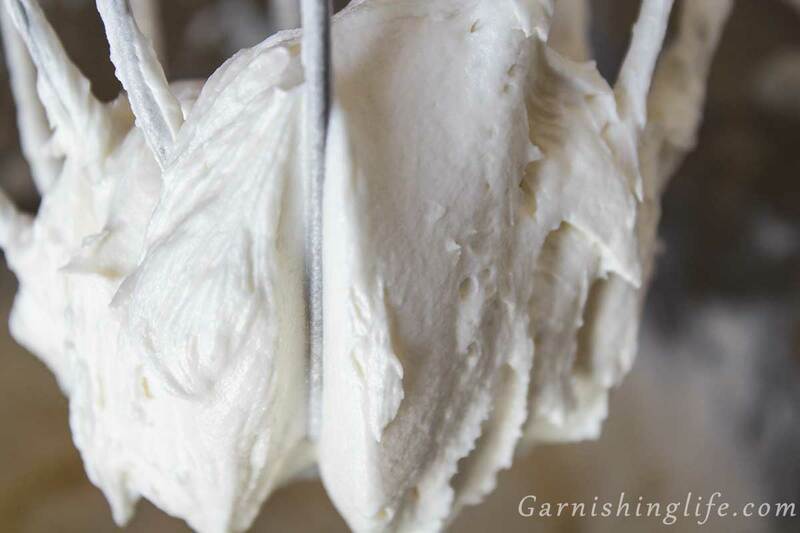 Stay up to date by following us on Twitter, Facebook, Pinterest and Instagram @Garnishinglife; and sign up for our newsletter, while you are here! 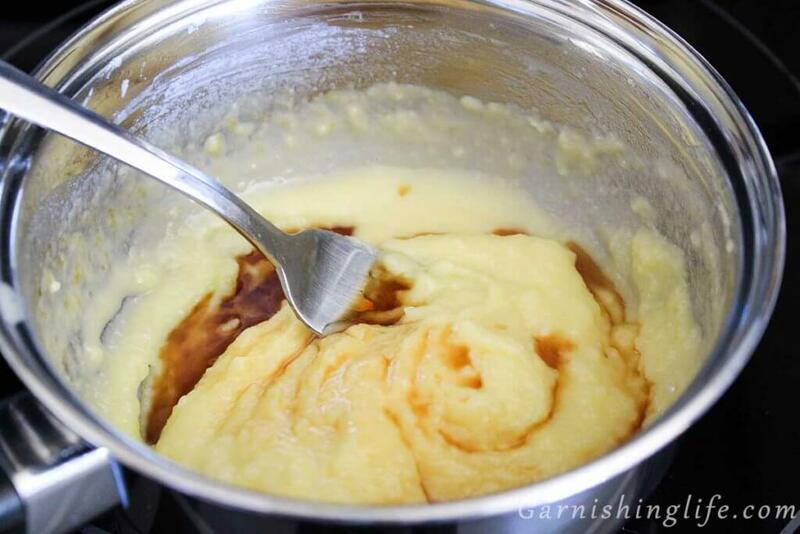 In a small saucepan, stir together the flour, salt, granulated sugar, half & half and egg yolks together. Cook over medium heat, stirring constantly, until thickened. Transfer to a bowl, cover with plastic wrap and cool in fridge for 1 hour. Refrigerate in an airtight container for up to 2 weeks. Re-whip before use.